Summer is almost over (at least here in Sweden where we have about one month of summer), but everyone is not living in Sweden or maybe you are visiting a beach during the eleven months of winter. If you are, and if you would like to read a book about math, then here are five books you should consider reading. These books don't require neither a calculator nor a piece of squared paper to understand, so you can read them while drinking your umbrella drink. A History of Mathematics. 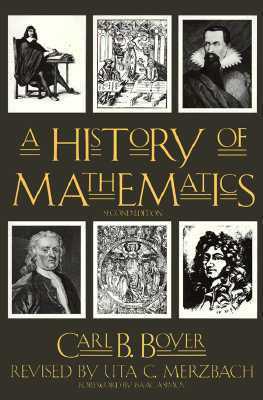 This book will give you a brief introduction to the history of mathematics. It's a big book, so it's not brief in that sense, but each individual is being introduced with a brief summary. Beginning with the old Egyptians, continuing with the Greeks, a tour to India, then back to Europe, and ending somewhere around the beginning of the 20th century, you will really learn how the math you saw in school has evolved. Against the Gods. 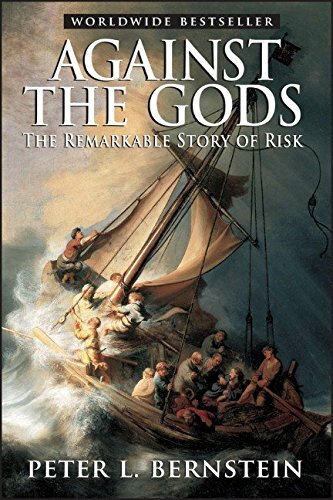 This book will tell you the history of risk. The title says "against the gods" which means that humans like you and me used to argue that we didn't need to take risk into account because the gods determined our fate. But you will see how we humans stopped believing in the gods and instead began believing in math to determine our fate. So this book will also tell you a history of mathematics but from a risk perspective. How to Solve It. While reading about the history of mathematics maybe you decide that you want to be a part of the history of mathematics. What if someone would read your name 100 years from now? If that is the case, then you will have to begin solving math, and this book will tell you how to do that. The text is obviously not a magical solution that will make you solve math like you capture Pokemons, but it will get you started. The Man Who Knew Infinity. 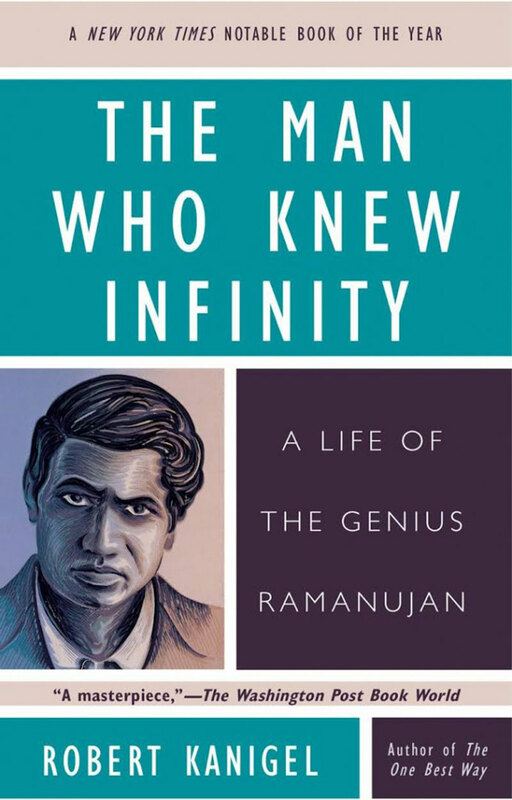 Someone who could "solve it" was the Indian mathematician Ramanujan, which this book is all about. He taught himself math in rural India and then he was invited to England because he was so good at it. He who invited Ramanujan to England was the mathematician GH Hardy, so this book is also a biography on him. If you don't want to read the book, at least you should watch the movie with the same name. Fermat's Enigma. 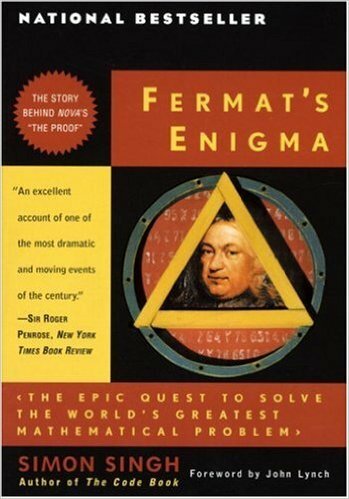 One of the historical characters in the book A History of Mathematics is Fermat. He came up with a problem, and it would take several hundred years before the mathematician Andrew Wiles solved the problem. This book is about how he did it. To solve it he used a lot of math, so this book will also give you an introduction to the history of mathematics.